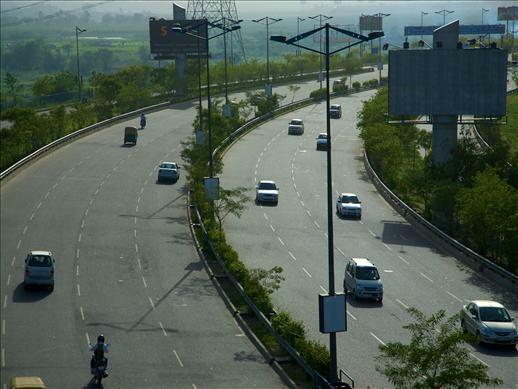 The Noida Toll Bridge Company Limited (NTBCL) is a Special Purpose Vehicle with equity participation from NOIDA (New Okhla Industrial Development Authority) to develop and construct an eight lane toll bridge on a BOOT format. 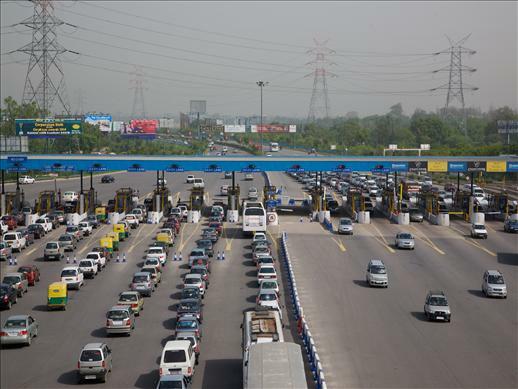 It was one of the largest Toll Bridge Project implemented in the Public Private Partnership (PPP) format in India. 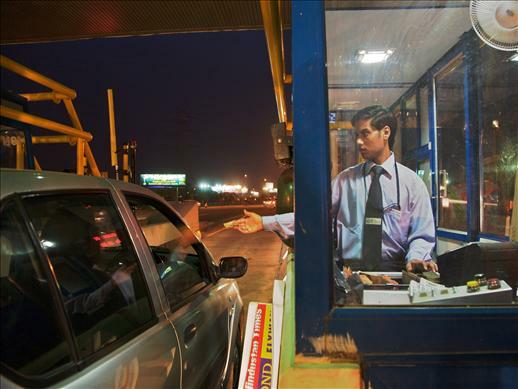 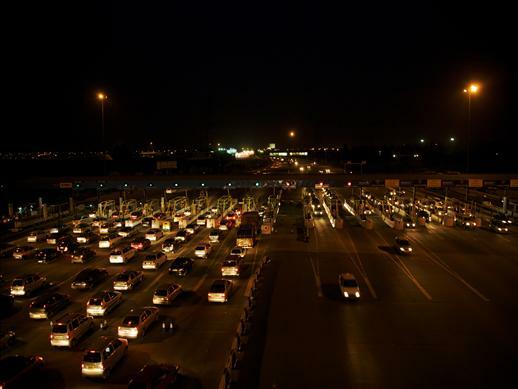 Delhi Noida Toll Bridge is also India's first project to have Electronic Toll Collection (ETC) Lanes. 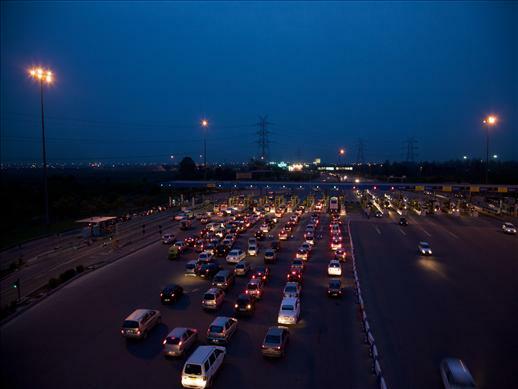 It is also the only listed toll road in the country - listed on both the local stock exchanges as well as the AIM exchange, London. 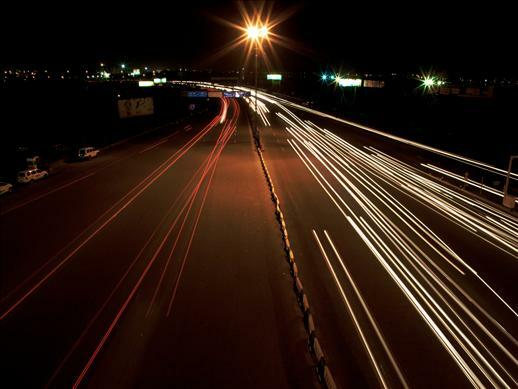 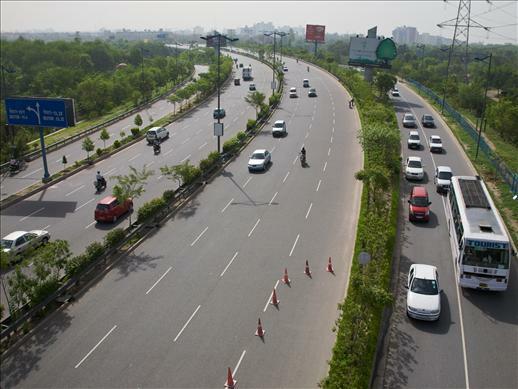 The Project connects Delhi, the capital of India to NOIDA, a satellite town bordering Delhi. 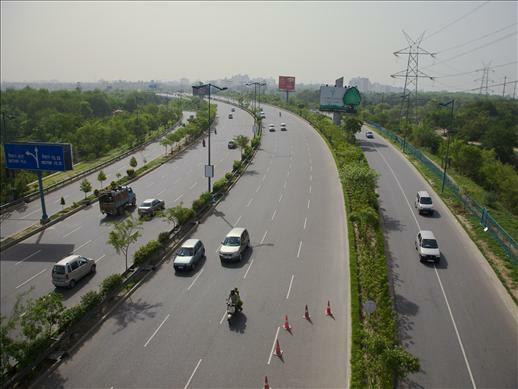 The Project comprises of one 552 meter long bridge with 8 lanes over river Yamuna, One 8 lane 30 meter long bridge over Hindon Cut Channel and one 6 lane 30 meter long bridge over the Shahadra Drain. 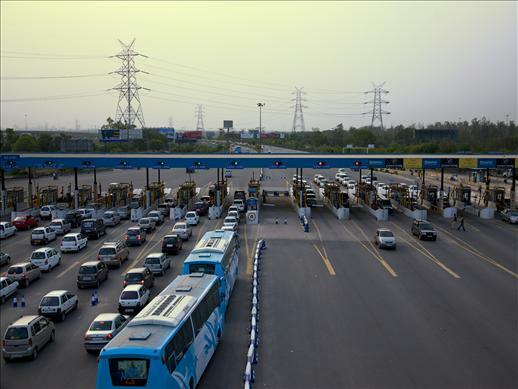 The Project has 27 lane fully automated toll plaza. 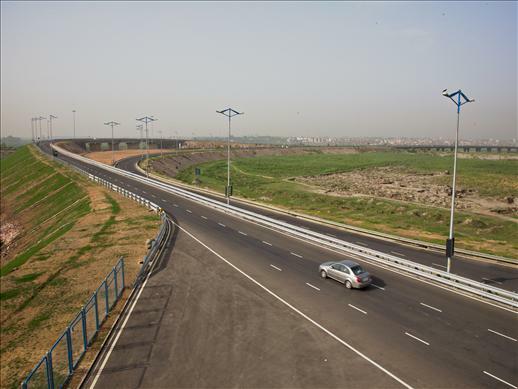 The Concession Agreement also provides NTBCL with a right for development of land adjacent to the Project.